On the occasion of Napoli-Arsenal match which takes place on Thursday April 18 2019, at the San Paolo Stadium, ANM provides the parking for cars and motorcycles which is located at Bagnoli a short walk from the station of the same name metropolitan 2 line. 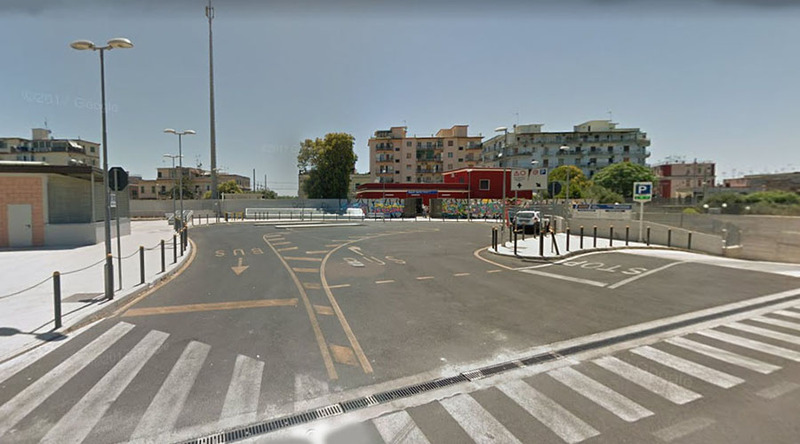 You can park your vehicle at price of only 2 euros from 16.00 to 00.30 and easily reach the stadium in Fuorigrotta because the parking has a direct connection to the Bagnoli metro station. Parking includes 330 seats for cars e 100 for motorcycles and is accessible from Viale della Liberazione, near the former NATO base. 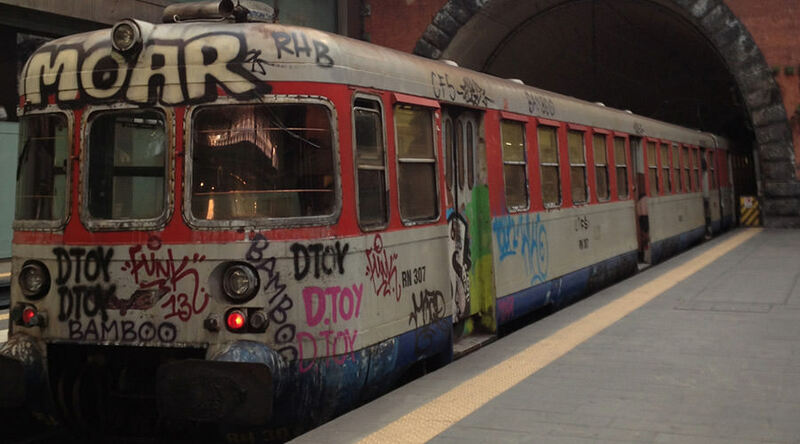 Furthermore, at the end of the game, there is one 2 line metro travel towards Pozzuoli at 23.20 so the fans who parked their vehicle in Bagnoli can easily reach it. 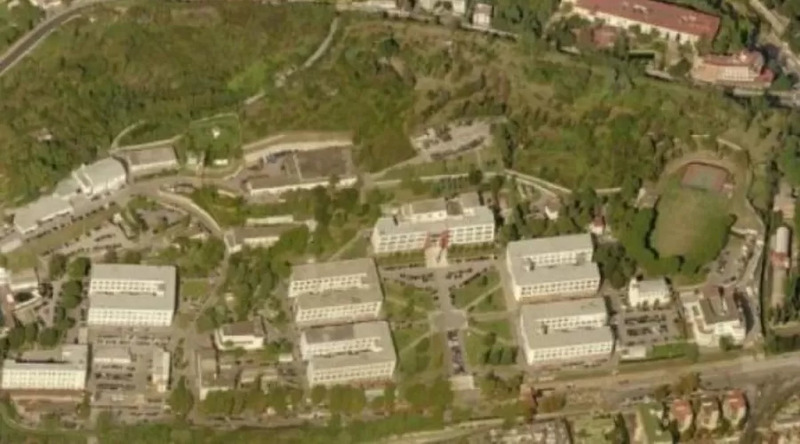 The area is located at few minutes away from the Agnano della Tangenziale exit. Finally, we report that the parking is not guarded. For those who do not park the car in Bagnoli, we remember that the Cumana and the Circumflegrea carry out extraordinary races.